What Should I Know About PIP Insurance During A Personal Injury Case? 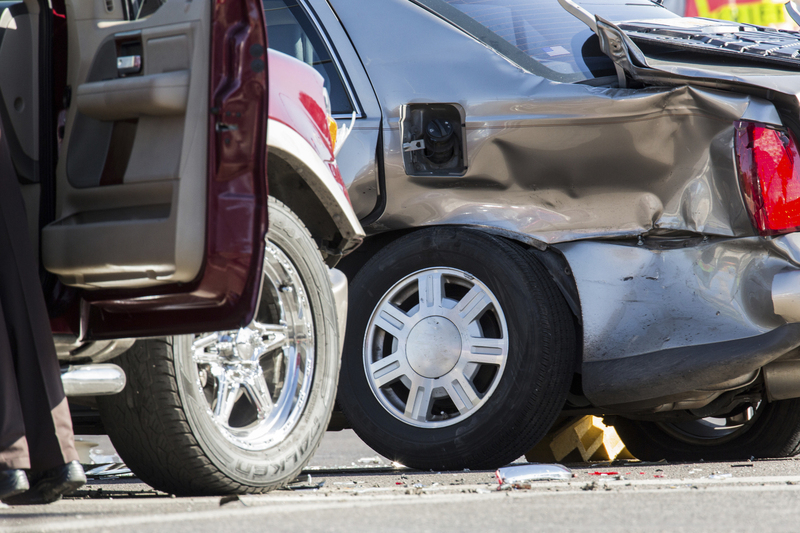 An auto accident in Florida can leave you struggling to make a full recovery. Not only does your physical health take a hit, but your financial stability could be influenced negatively as well. And while it's true that all Florida motorists are currently required to carry PIP, that could change. And even if it doesn't, knowing all of your rights is important. PIP stands for Personal Injury Protection, and it is a type of insurance that pays out regardless of fault. Simply put, if you're involved in an accident, your PIP plan will pay you a sum based on your expenses. In short, PIP doesn't always provide compensation for all of your expenses. This is a huge part of why lawmakers in Florida are currently working to eliminate PIP and replace it with an alternate system. But until that occurs, likely at some point in 2018, PIP is something that must be dealt with if you're injured in an auto accident. What If PIP Refuses Payment? One of the biggest controversies around PIP is the fact that it doesn't always offer payments that are fair to you - or even at all, in some cases. If PIP refuses payment for any reason, it could be difficult to know what to do next. Your personal injury lawyer won't let this happen. Your attorney will fight for you, standing up to the insurance companies that may be denying payment. We'll show that you are owed compensation and make them pay. 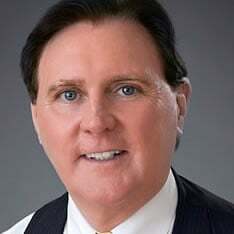 Additional Options You May Have For Compensation It's important to understand that PIP isn't always your only recourse for receiving financial compensation after an accident. If the accident was the fault of someone else, you could file a personal injury claim to get what you're owed. While you may file a personal injury claim against the PIP provider that denies you your money, you could also file one against those responsible for the accident in the first place. 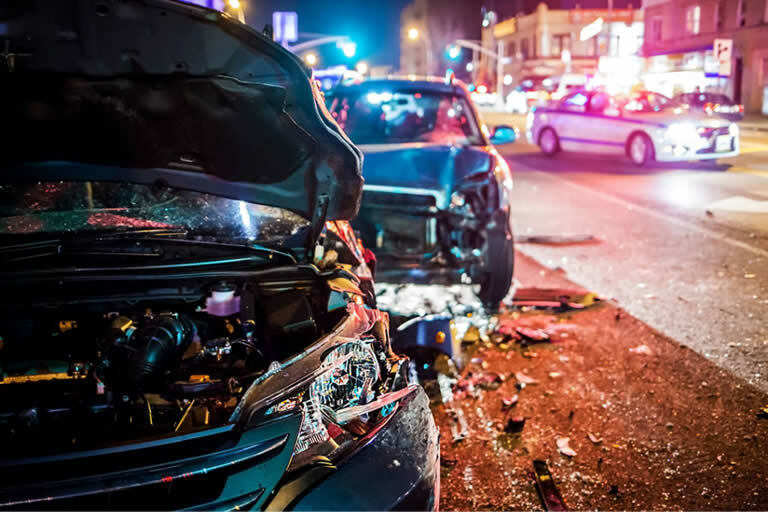 A personal injury lawsuit is possible if you can show that the other side acted in a negligent or reckless manner and that those actions are what led to your injuries. Proving fault can be an involved process, and if any of the factors above played a role in your accident you will likely be able to receive compensation from an auto accident - even if you're already filing a claim through your PIP provider. It's important not to delay your attempts at filing a claim, or to get medical attention. The longer you wait, the harder it becomes to prove that you're owed restitution and that you deserve compensation. It's also harder to connect your injuries to your accident, which means that compensation could be lowered. The bottom line is that whether you're filing with PIP or seeking compensation through a personal injury claim, acting fast and letting our team of professionals fight for you as soon as possible is the key to getting what you deserve.